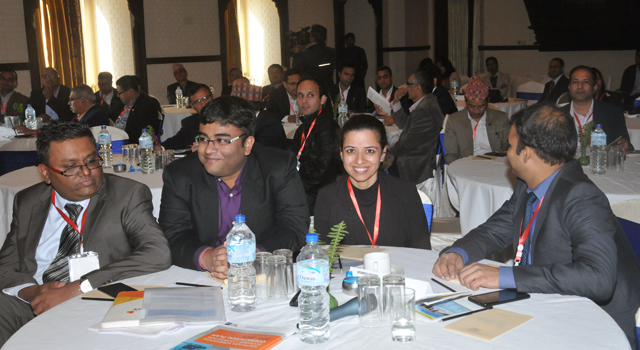 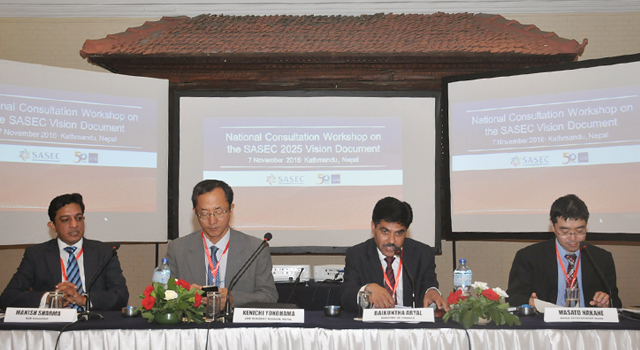 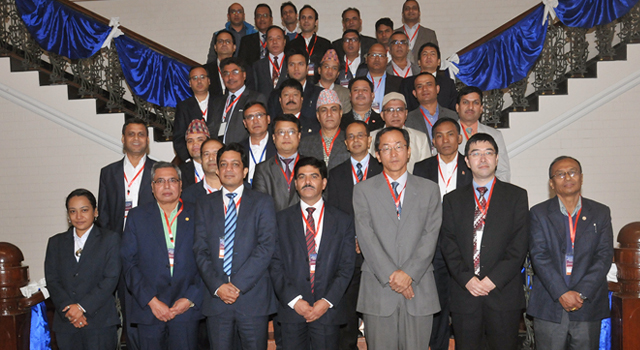 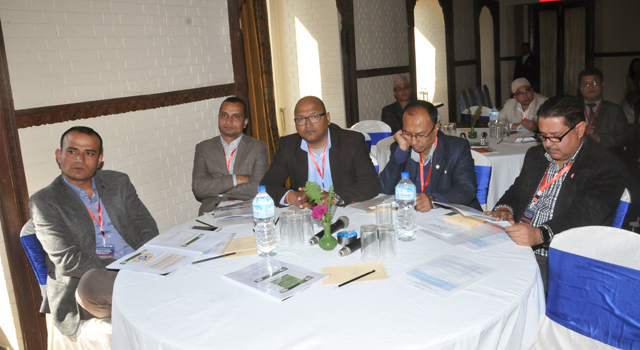 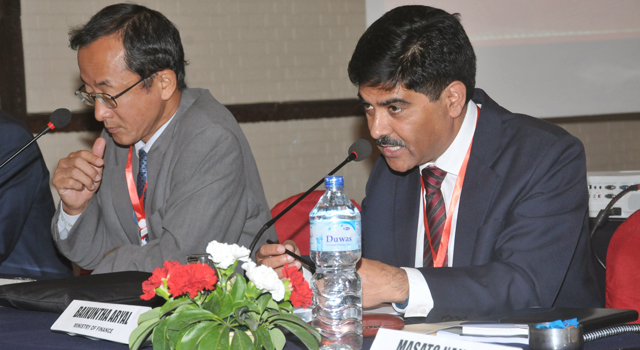 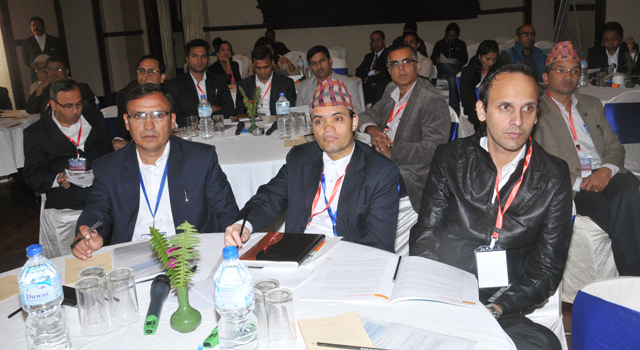 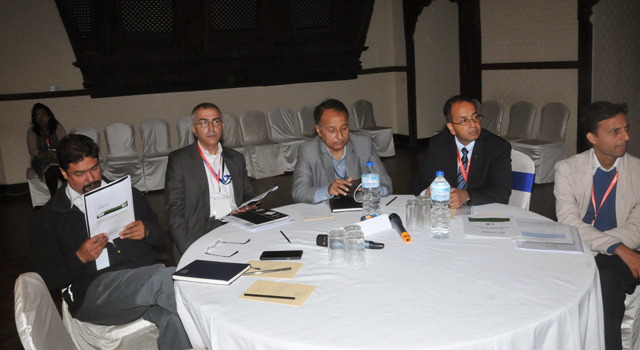 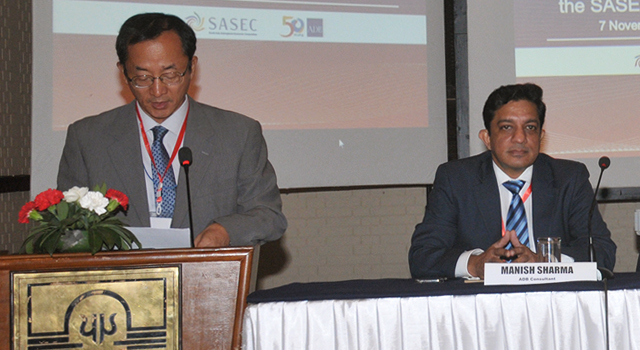 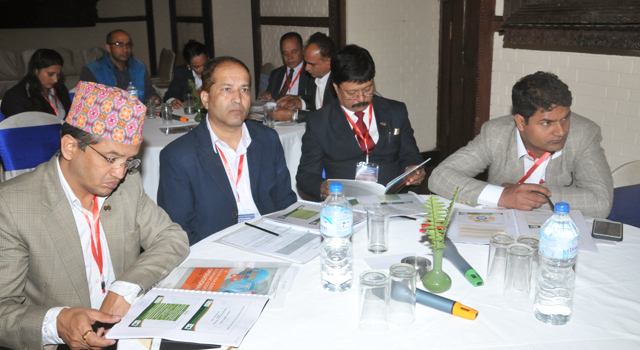 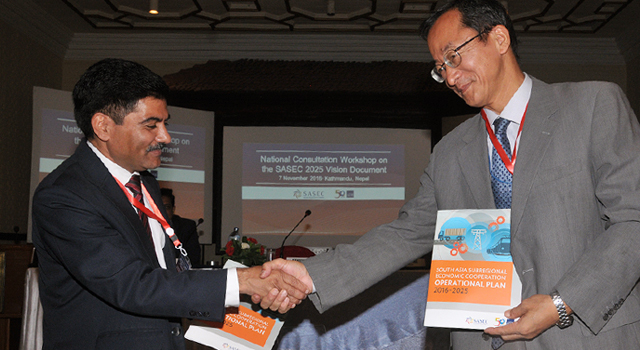 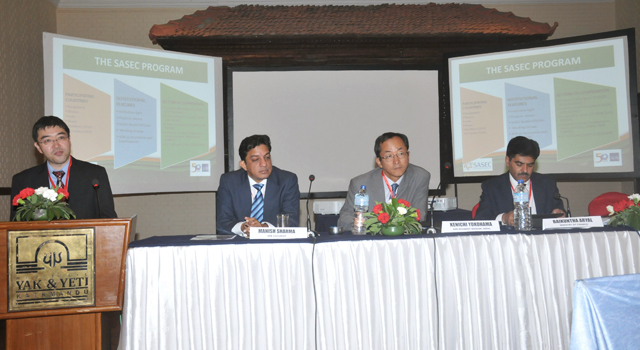 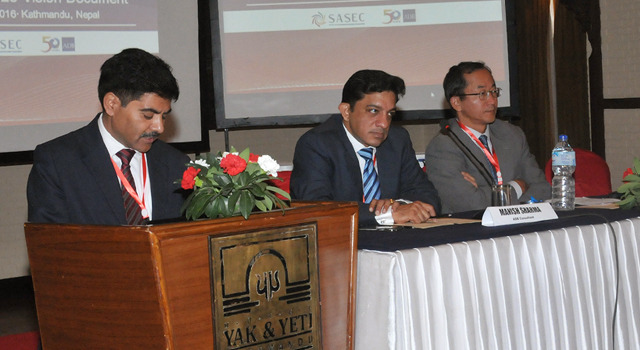 The Nepal Ministry of Finance hosted the National Consultation Workshop for the draft SASEC Vision document in Kathmandu, Nepal, on 7 November 2016, with assistance from the SASEC Secretariat. 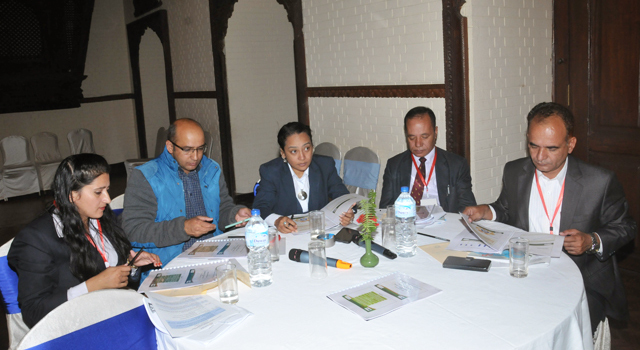 Obtained inputs to be considered in the revision and finalization of the Vision document. 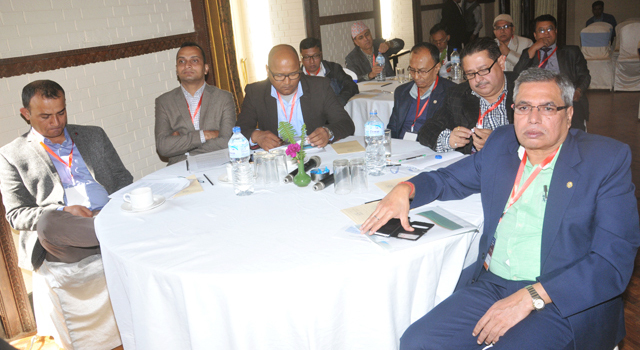 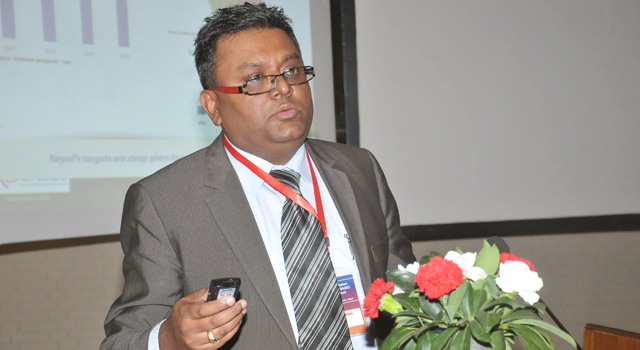 Mr. Baikuntha Aryal, Joint Secretary, Ministry of Finance, Nepal, chaired the Workshop, which was attended by over 60 participants, including senior officials from various government agencies: Finance, Customs, Physical Infrastructure and Transport, Industry, Energy, Urban Development, Agriculture, Water and Energy Commission, Planning Commission, Information Technology, Finance, Revenue Management Division, Civil Aviation Authority, Foreign Affairs, Irrigation, Labor and Employment, and representatives from Nepal's private sector. 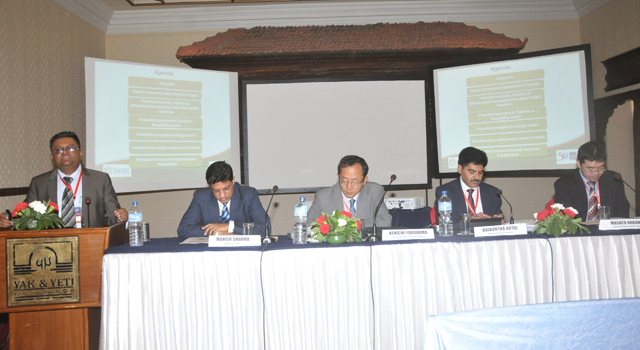 Mr. Kenichi Yokoyama, Nepal Country Director, Asian Development Bank, delivered the opening remarks. 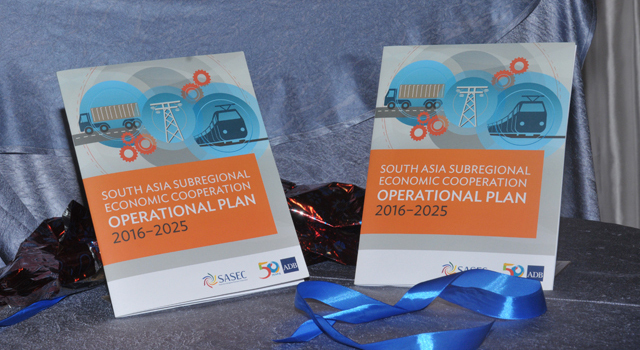 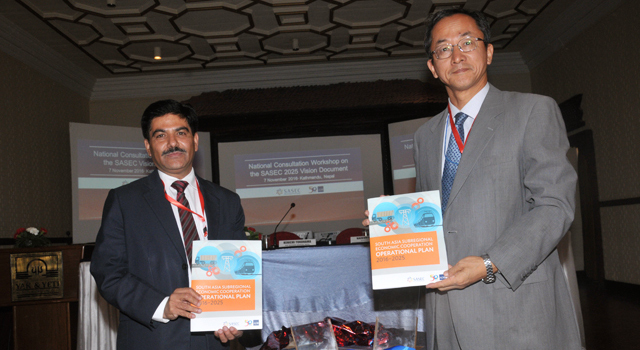 The SASEC Operational Plan 2016-2025—the first-ever long-term plan that will guide SASEC’s operational priorities—was also unveiled during the Workshop, led by Secretary Aryal and Mr. Yokoyama.